Enjoy an evening of music, immersive theatre and dance with a sparkling canape reception. 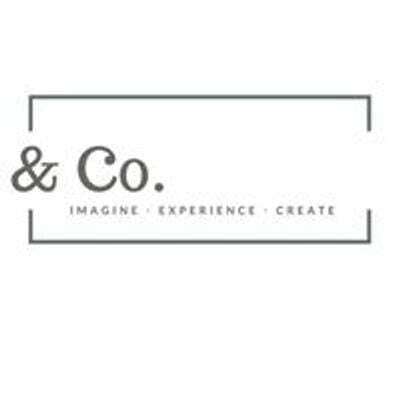 & Co. invites you to gather with artists, musicians, filmmakers, cultural entrepreneurs and women in business to explore the challenges facing women, as well as to harness creativity to overcome gender stereotypes and achieve gender equality. Some of Irelands top musicians and artists will come together to perform female composed music along with immersive theatre, dance and more. Great movements of social progress have always been illuminated by great art. Join us on International Women’s Day 2019 to celebrate women who are paving the way for the next generation. The value of gender equality in every industry is well documented. This International Women’s Day we are celebrating those working to create a new “normal” – societies of equality. Ticket price includes a canape reception and a glass of bubbly. Doors to The Pillar Room will open at 6.00pm on Friday 8th March. The experience will begin with immersive art and a sparkling canape reception when doors open at 6.00pm, guests will then be asked to take their seats at 7.00pm sharp. The event is expected to end at approximately 9.30pm. Please note that any latecomers will be asked to wait until a suitable break in the performance before they can enter the hall. The Pillar Room pedestrian entrance is located on Parnell Square East, it is accessed through a gate to the right-hand side of the Gate Theatre, Cavendish Row. Parking will be available in the Parnell Centre car park at a flat rate of €6. The car park is a 5 minute walk from The Pillar Room – tickets must be validated at the reception in The Pillar Room.